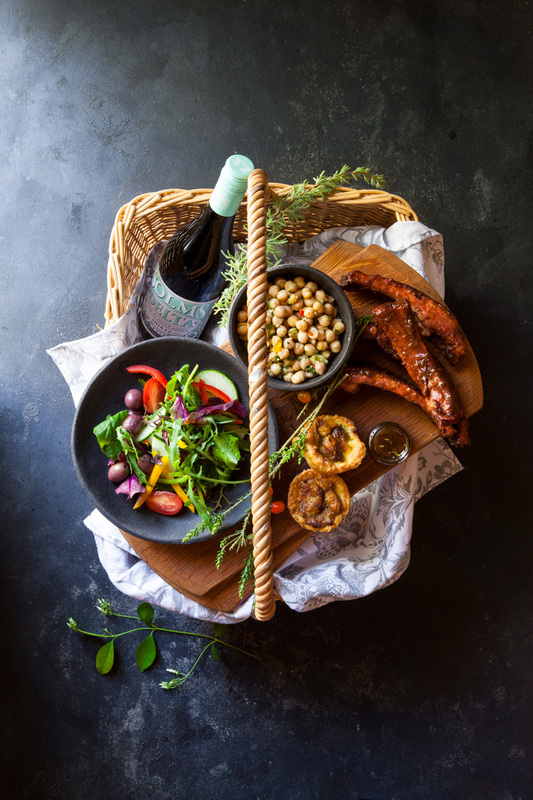 Tuck into a scrumptious picnic, pop open a bottle of delicious Solms-Delta wine and enjoy it with a view to match your feast: choose between our lush lawn alongside the forest, a sandy riverbank or a shady spot overlooking the dam. 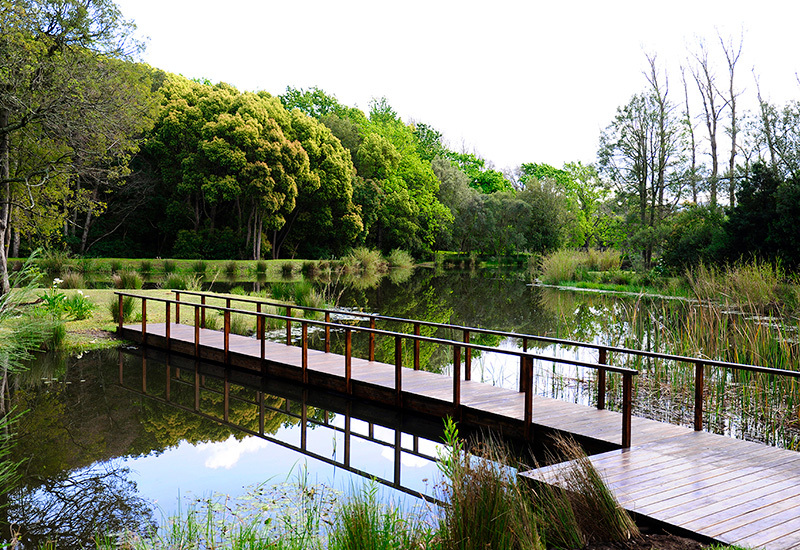 On weekends and public holidays you are welcome to make use of our free tractor-and-trailer service to get to your chosen spot. 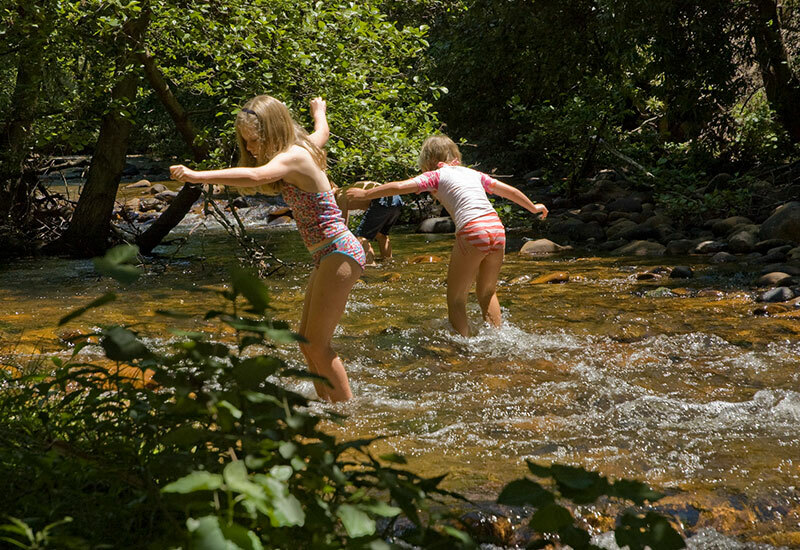 Access to the river might be challenging for elderly or infirm guests, so if the service is not available, plan your picnic closer to the public areas, which are easily accessible. 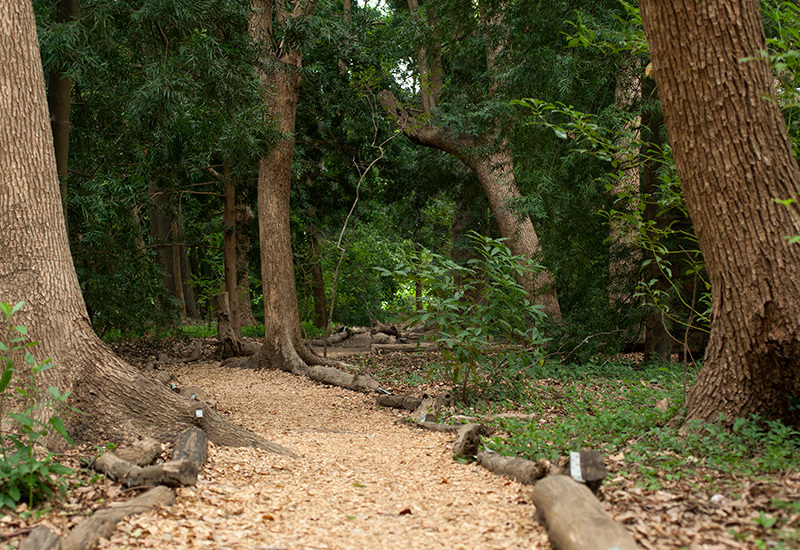 It is also possible to drive closer to the picnic area – please ask our staff for assistance. The baskets are freshly packed by our Fyndraai Restaurant team, and available for collection at Delta Deli. Add wine or other beverages at an additional cost. You are encouraged to bring your own blankets and chairs. 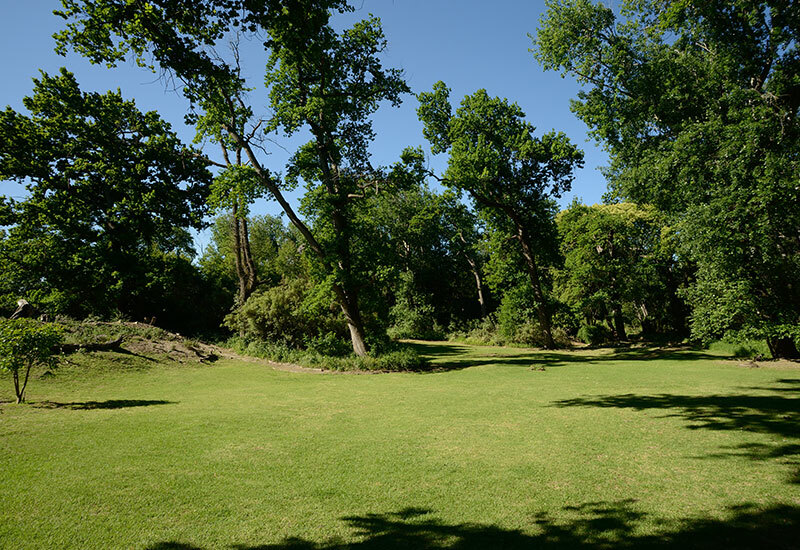 You are also welcome to enjoy your picnic under oak trees on the lawns outside our restaurant and tasting room. We cater for vegetarians and children on request. 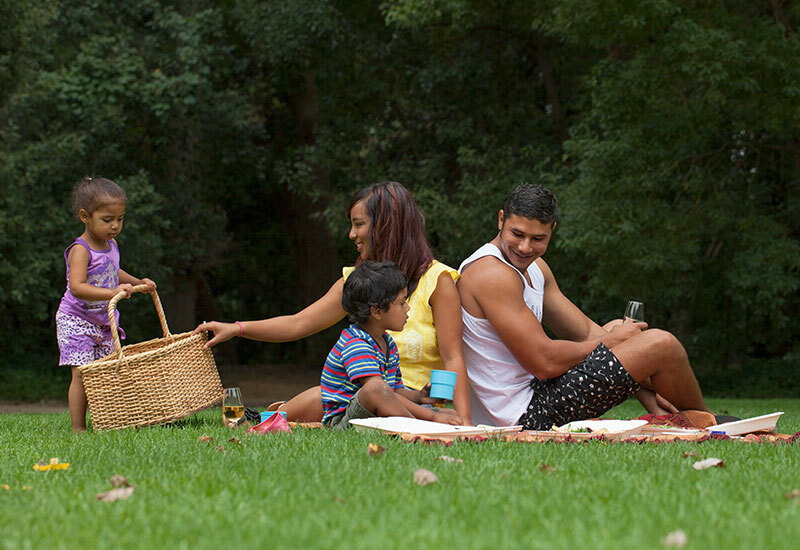 Picnics are seasonal and available from 1 September to 30 April . Booking and pre-payment are essential. or call us on 021 874 3937 (ext. 142). Please note that bookings are only secured once payment has been received.